JAMB has sanitized the process of UTME registration with new developments starting from 2018 till date. 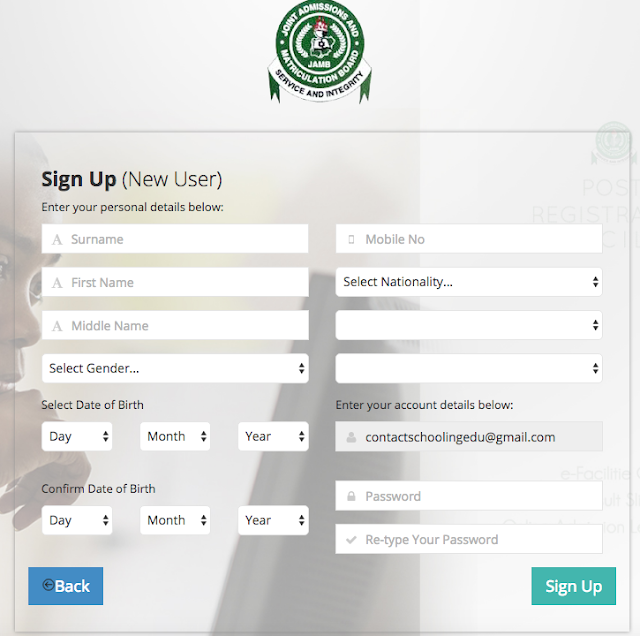 With the advance level of JAMB system we have come out with overview covering all you need to know to successfully create profile in 2019/2020 JAMB registration. 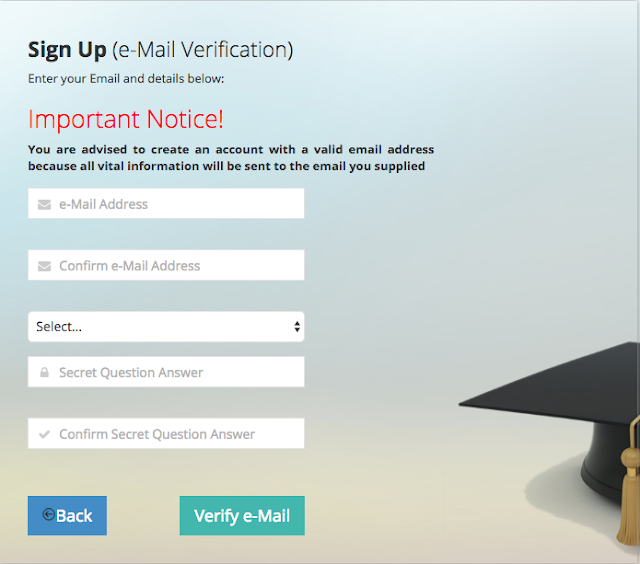 JAMB made it mandatory for all Intending candidates to create profile online to easy stress. With the profile created in JAMB, you can perform necessary things there check your results, admission status, examination center and many more. To enable you register for 2019 JAMB, you must create a profile with JAMB and then proceed to get JAMB E-Pin before going further with the registration process. 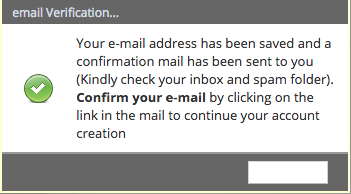 You are strongly advised to use a valid email address to start your profile creation online.